HKIPP is Hong Kong’s association of professional photographers. 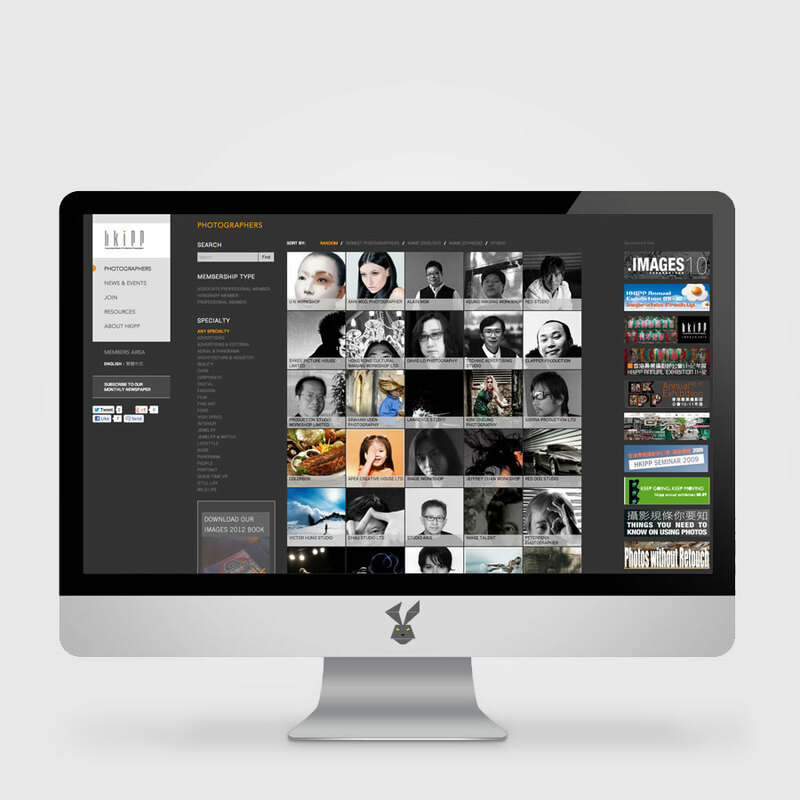 A source of international and local talent and resources for the photography industry. HKIPP is a highly customized template with a CMS and database of over 500 of Hong Kong’s best photographers and services all managed through WordPress.